No More Expensive Oil Painting! Why Canvas Art? 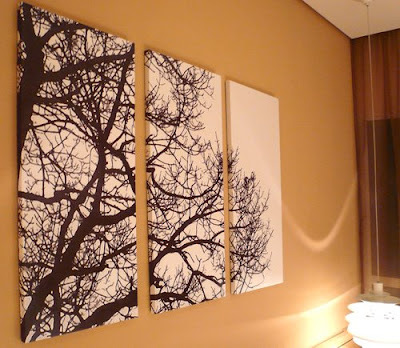 Because prints on canvas looks modern, beautiful, impressive and elegant. Besides, Canvas Prints (giclees) do not need to be framed with frame so the art piece is lighter in weight and the image can be seen clearly without bothersome glares. The natural texture of the canvas gives the print feel like an original hand painted art. Also, Canvas Arts are coated with protective varnish that protects it from any sort of damage. This ensures a longer life to the canvas art prints. Above all, canvas printing is far more affordable than other conventional reproduction oil painting. On the other hand, those who can't afford highly priced artworks, they can choose their favourite images or designs and get them transferred on to canvas. as looks modern, beautiful, impressive and elegant. Besides, Canvas Prints (giclees) do not need to be framed with frame so the art piece is lighter in weight and the image can be seen clearly without bothersome glares. The natural texture of the canvas gives the print feel like an original hand painted art. Also, Canvas Arts are coated with protective varnish that protects it from any sort of damage. This ensures a longer life to the canvas art prints. Above all, canvas printing is far more affordable than other conventional reproduction oil painting. On the other hand, those who can't afford highly priced artworks; they can choose their favourite images or designs and get them transferred on to canvas. Our latest project had just been completed! We had been commissioned to create the artwork for Eastin Hotel, Penang. Total of 48 different artworks were created from hand painted acrylic abstract painting; which are then reproduce with Giclee Print for 328 rooms of this newly built 4 star business hotel in Penang near Queensbay Mall. Each print is printed by Pigment Ink on high quality fine art canvas, final coated with UV filtered varnish. We are proud to say that, within the short time frame of 3 weeks, we had managed to complete the work from scratch; starting from painting, printing, varnishing, stretching the canvas and delivering to the hotel site and complete with final installation on the wall. There are more photos of the work behind the scene .. here. Most of us will never be able to afford an authentic Monet or Piccaso, but we still like to decorate our homes with the look of fine art. 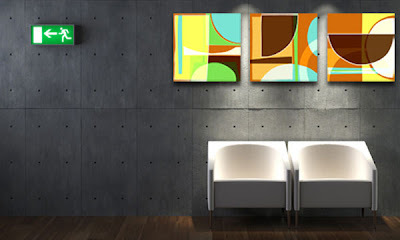 Here are some ways to fill your home with art and make your walls reflect your own sense of taste and style. Look at your room right now to see where you might want to hang a canvas art. If it's a large space that needs to be filled, you will need a larger print and vice versa for a smaller space. See what other colors are in your room and which ones you might want to enhance. By choosing a print with these specific colors, you can create more energy in the room. Decide if you have any themes that you want to continue. If your living room is in a tropical style, try to find canvas art that might enhance this look. 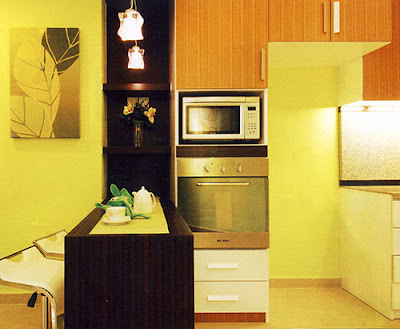 You can also beautify and adding some colour to your kitchen area. Often, this is the other place in your home where people will want to spend the most time, so why not liven it up with some beautiful canvas art? The same ideas for choosing the best canvas art can be used in this room too, but since the walls tend to be smaller, you might want to choose smaller prints that can be groups or aligned on wall space. For example, you could choose three of the same picture, but have them in different coordinating colors for a balanced look. Another room that could use the special touch of contemporary canvas art is in your bedroom. By bring in rich images and colors, you will add to the sensuality of this room and allow yourself to create a certain feeling. 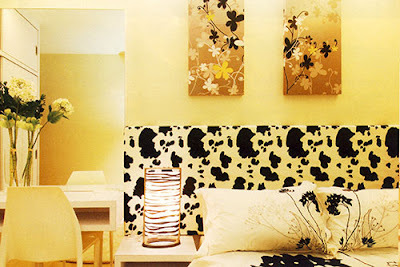 By adding images of oceans and other soothing scenes, your room can become a den of relaxation. If you want something more energetic, you can choose brighter canvas art that add vitality and action to the room. You may also want to choose prints that show happy lovers in order to ramp up the loving feeling in this room. 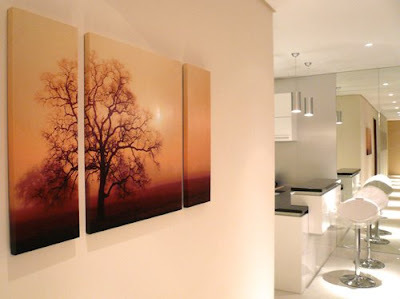 With canvas art, you can create the look that you want without spending a lot of money to do so. Try to work with the furniture and colors that you already have instead of redesigning the entire area. Start by taking a picture of the room that you want to add the print to, and then email us, we will help you to decorate your home! When choosing a company to do your canvas printing be sure they have the right machine and the right method for the job. 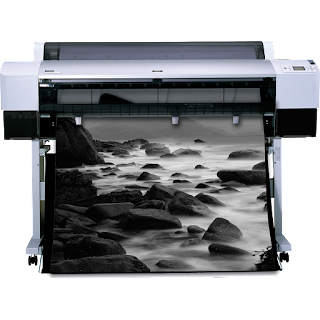 Many printing shops offer digital printing may not use the right machine and the material to make a print. Most of the printing shop using solvent inks printer which is lack of archival quality and vibrant colors needed for a quality prints out. Solvent ink is generally use for outdoor sign and banner printing. Other companies may use a printer that has dye based inks. Yes, the print may look great the day you pick it up and is definitely much cheaper!! But dye based inks are appropriately named; they die in a very short term!! You may see the colours fade in few months period or a year later; these printing shops would not guarantee the print out as soon as you left the shop! To ensure a high end archival digital canvas print, the printer must be using UV pigment inks with a UV clear coat to follow. This will ensure vibrant colors and a high archival value. If the printing is done with the proper inks; your artwork or photo will certainly out live you and be around for generations to enjoy! Artwork for a new business hotel. October; a busy month for us. 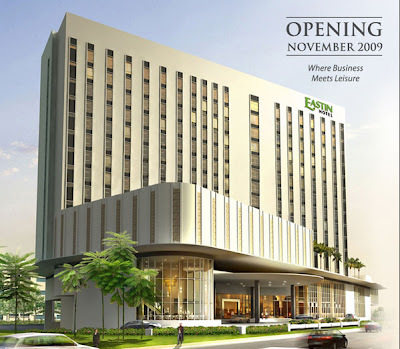 We are providing artwork coordination, canvas art print and framing service to a new business hotel, Eastin Hotel Penang; the first chain hotel of the Eastin Hotel Group. More and more hoteliers are placing greater value on art, realising that having art will adds value, uniqueness and prestige to the hotel and distinguishes it from its rivals. 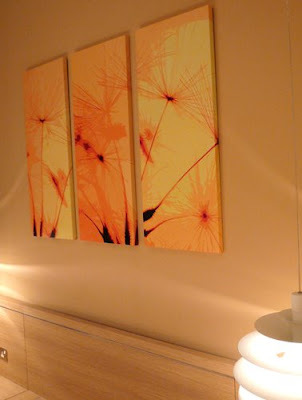 With these contemporary decor artwork, it will lead the guests into looking at the hotel in a different light. This business hotel now perceived as unique, stylish, trendy and hip! There are 949 pieces of canvas art featuring 48 different styles of modern abstract artworks. The canvas art prints will be hung inside the room and also displayed on the wall at the public area. Each of our canvas artwork are created individually, with high quality archival pigment ink. Our canvas prints are double coated with UV protection varnish and gallery wrapped around a hard wood stretcher so no staples are visible from side view. We have a new `helper'! Just add a new graphic printer for canvas art printing and fine art reproduction. The print output is just fabulous! The colours are superb and bring out the clarity of the artwork. According to the dealer, the Improved light fastness of EPSON UltraChrome K3 inks also prevent fading and discoloration for up to 175 years for colour and 300 years for black and white print! As the ink is formulated water insoluble, resin-encapsulated pigment, they are extremly resistant to water damage. The prints are really the best we've used and are truly excellent quality. Beautify your interior with the magnificent canvas art! Having lived in a minimal environment in the home, times are changing. The modern home is asking for an injection of colour and individual personality. It is a contemporary look that is easy to achieve. Where to start? Begin with the walls, but there is no need to repaint anything (unless they really need it!). 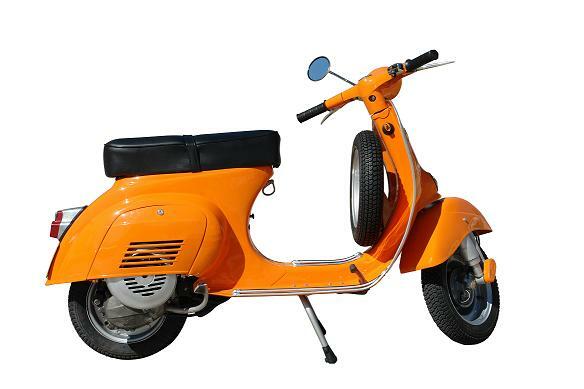 A fresh picture with a modern style is all you need to get the new look started. This is where canvas art really can get you going. The modern unframed picture on a block canvas is a great way to begin your new interior. With there simple lines and mounted directly on to the wall a great canvas art picture is all you need. Look for a canvas picture in your chosen new colour from colour selection box that is a real help here. Well worth a try! The choice is yours, a landscape may attract your eye, or why not try an abstract is just the right colours. A picture relating to your own interests can prove a great talking point, or even an iconic image of a person. What ever you choose enjoy the process and be confident. If you like it others will too. 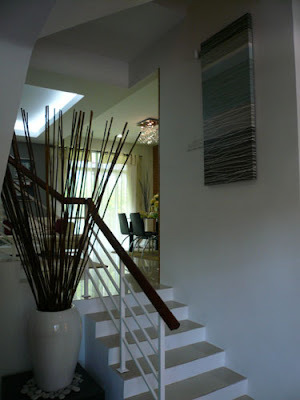 That all-important focal point will begin the transformation of your living area. Having picked your picture and hung it on the wall the rest is easy and fun. Add piece at a time taking care in finding the right place within the room. Step back and admire! 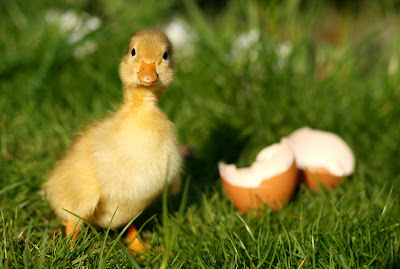 With a heart full of love, no differences would break us apart. Let's embrace our differences and make the world more beautiful and peaceful. 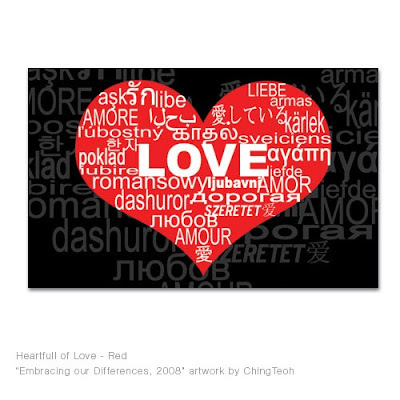 This artwork by ChingTeoh was selected to be exhibited in Embracing our Differences, 2008, Florida. Now, this artwork is available for sale in our Etsy shop or visit our website. 20% of the total sales collected from this artwork will be donated to Embracing our Differences organization. Have a nice sweet day! Hi all, we are sorry for the problem of page loading of BugDesign.biz in Firefox. We knew about the problem, after a customer's feedback. And, the problem has only been resolved today. Sorry for taking such a long time to find the solution to the problem. Graphical design based on simple shapes and fun colors, makes an interior livelier and welcoming. More designs available at our website. 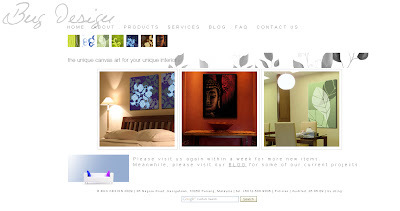 We are in the mid of building up our new website www.bugdesign.biz. It will have loads of different styles of canvas art for home, office or hospitality interior. Please stay tune!